Starbucks is doing whatever it can to keep warm Joe in the public's gut as the economy cools down. NEW YORK — Starbucks Corp., which is trying to refashion its image as a more recession-friendly coffeehouse, offered more details Monday on the breakfast "pairings" it will sell beginning March 3. The gourmet coffee chain said it will introduce value-meal type options for $3.95 each in its U.S. company-owned stores. Customers can order a tall latte and an oatmeal or a slice of reduced-fat cinnamon swirl coffee cake. Drip coffee drinkers can get a tall brewed coffee with a breakfast sandwich at the same price. Starbucks said it will also launch two new breakfast sandwiches — a bacon sandwich with egg and gouda cheese and a ham sandwich made with egg and cheddar. Regular prices for the drinks and food items vary depending on the location of the store but a tall latte and an oatmeal can cost as much as $5. 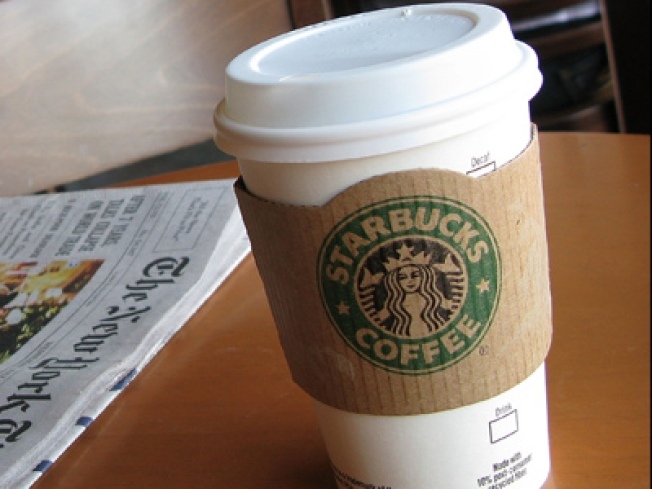 Starbucks said the pairings will provide customers with an average savings of as much as $1.20. Seattle-based Starbucks has struggled to keep its customers as the recession has deepened and has been promoting loyalty cards and other options to give customers more value without hurting its premium brand status. The company first mentioned the pairings last month after it released fiscal first-quarter results that showed same-store sales — or sales at stores open at least a year — fell 10 percent in the U.S. The sales drop was the biggest yet for the company. Starbucks also has had to make room for a new lower-priced competitor in the specialty-coffee industry since McDonald's Corp. introduced espresso-based coffee drinks in its U.S. stores. Earlier Monday, McDonald's said its same-store sales in January jumped 7.1 percent worldwide and 5.4 percent in the U.S.